You&apos;ll find events and activities on ArtsRoad 46 every day of the year, and these annual arts events are a great reason to plan a trip. Find culinary, visual, performance, and architectural art happenings and bundle them together for one amazing getaway. Find other activities and sites to fill in your itinerary with our Trip Ideas. Discover how a small Midwestern city became one of the most significant architectural destinations in the US. 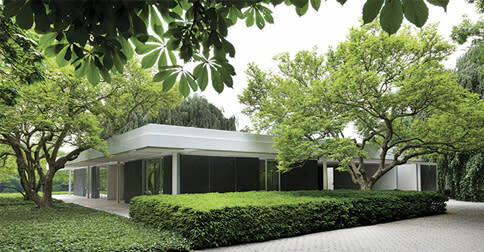 Visit one of the most important examples of mid-century modern residential architecture in the country. This hallmark of modern design showcases the talents of architect Eero Saarinen, designer Alexander Girard, and landscape architect Dan Kiley. 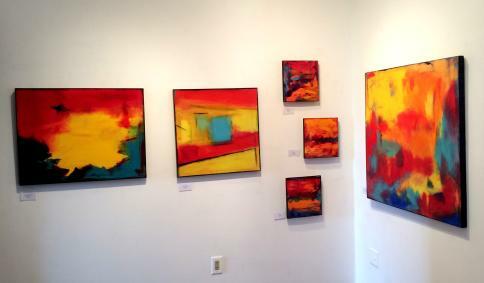 On the first Friday of each month, the downtown galleries present new exhibits and an opening reception. The walk in between the galleries is great too, with numerous restaurants, shops, and hotels. Participating galleries will be open late and offer refreshments, receptions, demonstrations, and music. A two-hour art workshop where participants can learn from area artists. Each month is a different medium. Cost is $40 and includes a glass of wine, all art materials, individual instruction, and light refreshments. Attendance is limited and advance reservations are suggested. 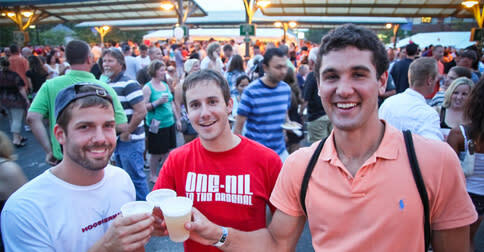 Bloomington&apos;s best restaurants, breweries, and wineries showcase their culinary artistry at this popular food festival. Live music and kid-friendly activities provide entertainment while you sample your way through over 40 food and beverage vendors. More than 100 artists participate in this annual arts fair, showcasing art in a variety of mediums. The fair includes performances and kids activities, and it&apos;s all in the heart of downtown Bloomington within walking distance of local restaurants. A two-day film festival at the Brown County Playhouse. Local art groups have come together to produce a festival of films featuring art and artists. 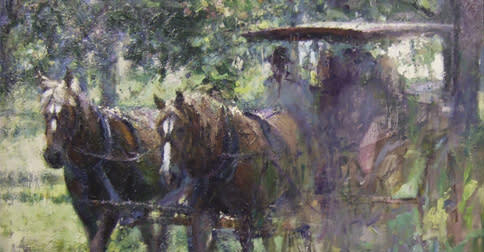 An annual juried fine art exhibition and sale of traditional and representational Indiana art. View and possibly purchase beautiful works of art created by talented Indiana artists, which were selected to be a part of this year&apos;s show. See if you agree with the judge&apos;s selection of the award-winning paintings! The members of Naturally 7 have perfected an intriguing a cappella style they have branded as "Vocal Play" - singing as instruments. In its quest to celebrate the voice, Naturally 7 not only sings but also creates every instrument - drums, bass guitars, horns, flutes. Enjoy this FREE concert while experiencing one of Columbus&apos; most beloved architectural sites. Held each Labor Day weekend, the festival covers several blocks of 4th Street in downtown Bloomington with fine arts and crafts. Artists from around the country are juried into this show, and accompanied by music and entertainment. A celebration of all things Scottish, including traditional cuisine, Highland and Scottish Country dancing, bagpipers, musicians, reenactors, sheep herding demonstrations, and more! 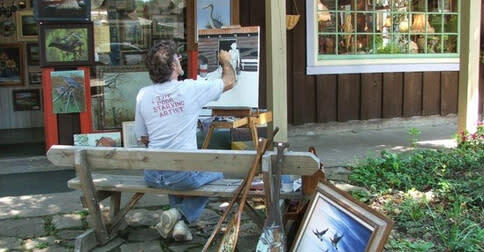 Experience the tradition of plein air painting as registered artists paint on the T.C. Steel State Historic Site grounds. Food and beverage vendors will be on site as well as an outdoor concert in the afternoon. 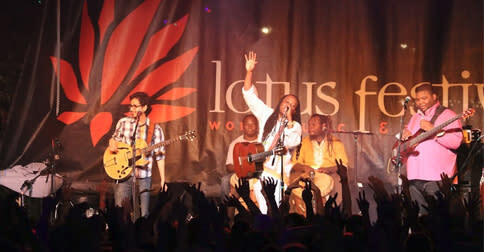 This massive music festival brings artists from around the world to perform on various indoor and outdoor stages around downtown Bloomington. It&apos;s like sampling world cultures in the comfort and convenience a small Midwestern city. The 2016 "Foundations and Futures" symposium will serve as the kickoff for the J. Irwin and Xenia S. Miller Prize Competition, the central component of the 2017 symposium and exhibit. This year&apos;s symposium will offer presentations and panel discussions by expert architects, designers, fabricators, and producers. Find more information at exhibitcolumbus.org. 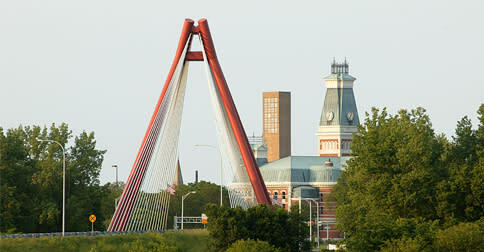 Free, self-guided tour showcasing the arts and crafts of the present-day "Arts Colony of the Midwest." Visit a dozen home studios, featuring the work of more than 20 artists. Meet the artists, watch them work, and explore the spaces that inspire them. Local artists from three major guilds come together for this mega holiday sale. 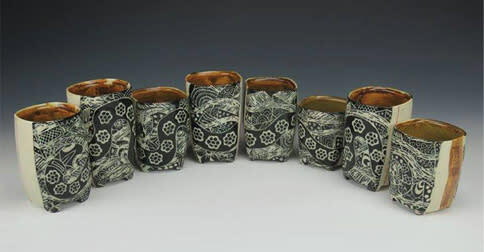 Glass, fiber, and clay artwork will be for sale, a perfect time to find holiday gifts. This annual show has become a favorite with many families in the region. Cardinal Stage Company is a professional theater company that produces a range of shows, from classic comedies to contemporary dramas. They also have an outstanding children&apos;s series called Cardinal for Kids, including the holiday show. Past performances include Shrek, Charlie and the Chocolate Factory, and The Wizard of Oz.